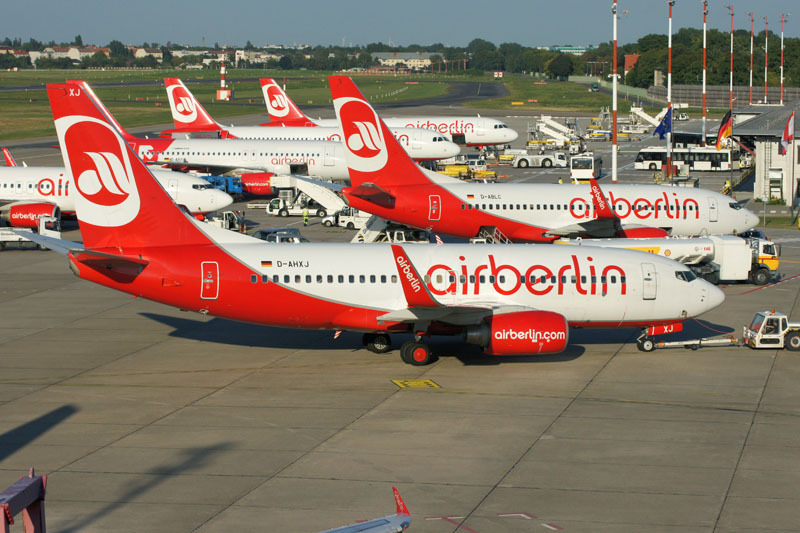 airberlin and Jet Airways, India’s premier international airline, have extended their codeshare agreement with immediate effect. Germany’s second largest airline will now place its AB code on six routes which are operated by Jet Airways to India. Starting on 22nd June, airberlin guests can travel on nearly 100 weekly Jet Airways flights from Abu Dhabi to Bangalore, Delhi, Mumbai, Hydarabad, Kochi and Madras. Effective by April this year, Jet Airways placed their 9W code already on the airberlin flights from Abu Dhabi to Berlin-Tegel and Düsseldorf. Together, both airlines offer 140 weekly codeshare flights between Germany and India enhancing their route networks for leisure and business travel between the two countries via the hub in Abu Dhabi. airberlin is offering five daily nonstop flights to the largest emirate in the UAE from Berlin, Düsseldorf, Stuttgart and Vienna. 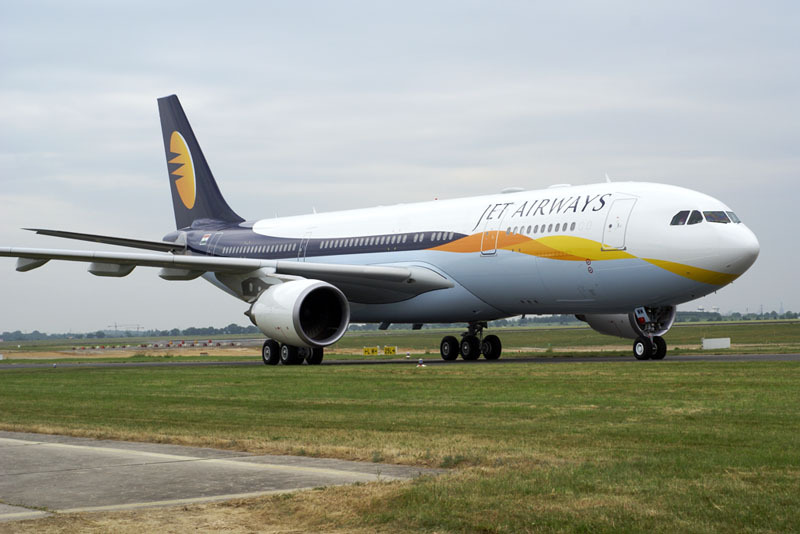 „It’s great that we are extending our codeshare agreement with Jet Airways this fast. This way, airberlin guests are now benefiting from smooth connections to some of the most interesting and fastest growing megacities in India. Without a doubt India is one of the most promising air travel markets in the world“, said Stefan Pichler, CEO airberlin.